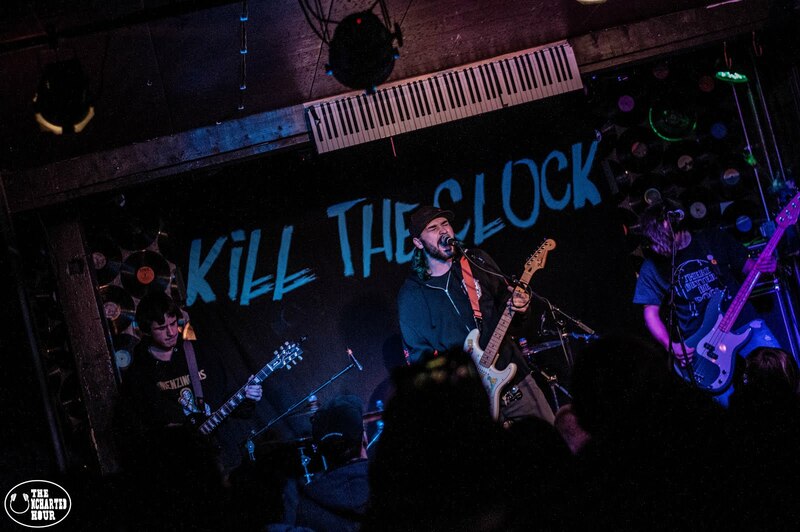 With a fresh new record just released and a headling tour hitting 13 new cities, Kill the Clock is soon going to be hard to miss. 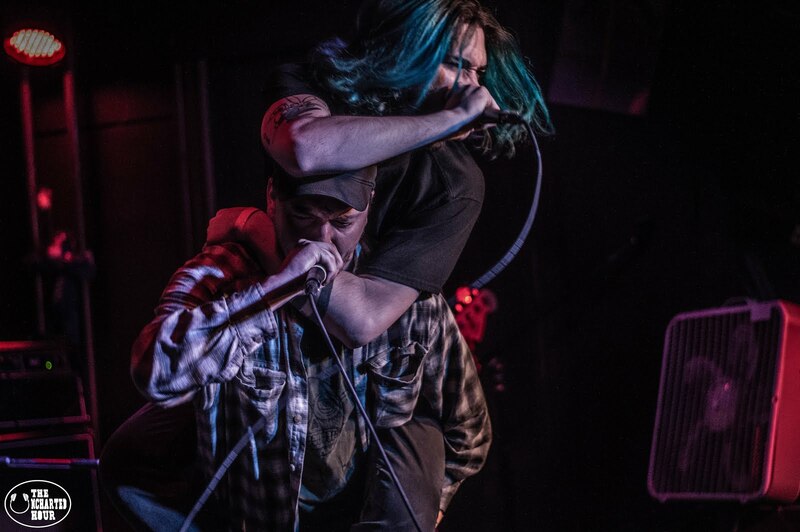 I was lucky enough to catch up with Dan McCormick (vocals/guitar), of Kill the Clock to talk about their new EP "Doll Motion," and two-show tour kick off madness. To start, if you are from the local Buffalo scene and didn’t attend either one of the tour kick-off shows, then you really missed out. With both shows boasting killer lineups, the first showcasing: Mallory Run (Edinboro, Pa.), Fernway (Buffalo), Kill the Clock (Buffalo), and the second: Fallow Land (Ann Arbor, Mich.), Super American (Buffalo), Kill the Clock, and Fernway. I obviously had to stay for both back to back shows, and I am so glad that I did because it was a night that I will not soon forget. While the first show was sold out when I was there I was a little disappointed in the crowd because they were not as hyped up as they rightfully should have been. Don’t get me wrong, alone this still would have been a successful show. However, when put up against the second show, it paled in comparison. The second show wasn't even sold out but when I looked back as the second band of the night Super American took to the stage, the cozy Tonawanda venue Stamps the Bar, was already packed wall to wall. Then when Kill the Clock took the stage (KTC played third during the late show with Fernway headlining) the place went absolutely nuts. 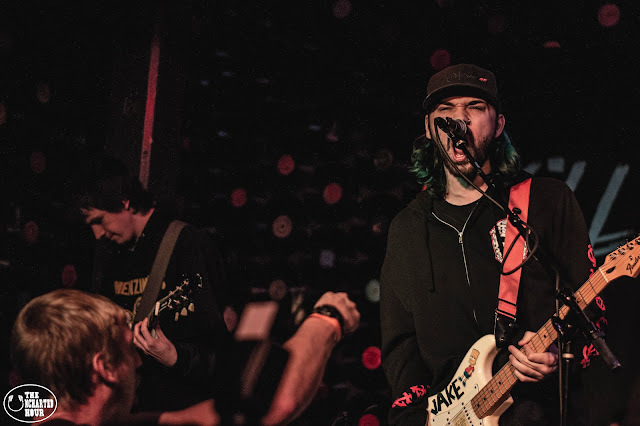 With fans singing along to songs off their new EP Doll Motion (that was just released two days prior) and a proper mosh pit taking place in front of the stage, I was so proud of not only the boys in KTC but also the Buffalo scene in general. Overall, these were two great shows and was a proper way to send Kill the Clock off on their biggest tour to date. Like I said before, Kill the Clock just released a killer new EP "Doll Motion" on Jan. 2 to send them off on tour with a pocketful of new songs to play for their fans. This seven-song EP, clocking in at 19 minutes, features singles “Worry” and “Spaced-Out”, and is an absolute ripper. As a fan of KTC, this was definitely a long painful wait, but just as they always do, KTC went far above my expectations with their new EP. However, longtime fans will notice that "Doll Motion" brings out a new, more aggressive side of Kill the Clock. If you haven’t checked out Doll Motion yet then start off your new year right and give it a spin wherever you get your music. So until next time, get off the charts and support local music.